A mysterious Tweet came out yesterday that Sony has yet to confirm. 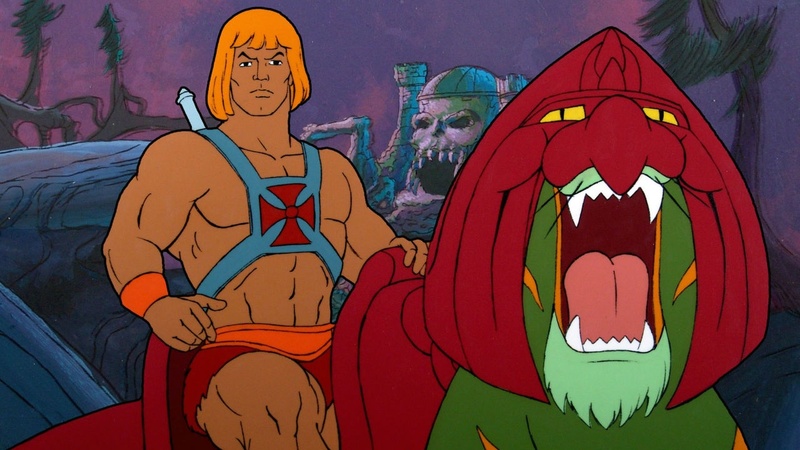 If you are a He-Man fan like me, a new Masters of the Universe movie can’t come soon enough! Partially because we are fans of the original toy line and cartoon, but mostly so we can forget 1987’s Dolph Lundgren craptastrophy of a film ever happened. There has been talk of a remake for quite sometime and film maker McG (not sure if that is really on his driver’s license or not) still has the rights to the project. He is mostly known for directing the Charlie’s Angels movies and Terminator Salvation, as well as some recent TV projects including Lethal Weapon. Recently, he did hire comic book and Thor writer Christopher Yost to pen a new script. This is a good move based on his work on Thor’s world of Asgard, which could easily parallel the world of Eternia. Dwayne “The Rock” Johnson was also rumored to be attached to this project at one time, but then again, what movie projects over the past 5 years has he not been attached to? I will update this once Sony confirms or denies the release date.